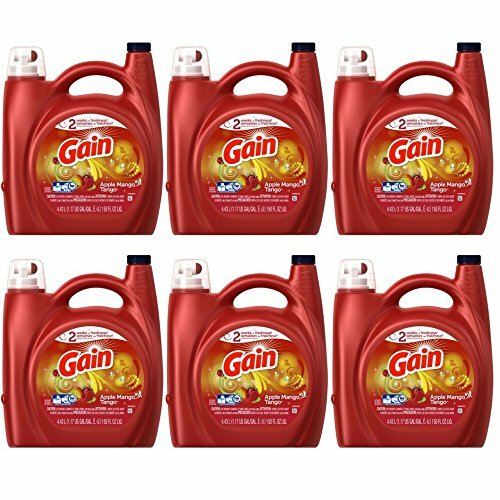 Laundry detergent for the most amazing scent experience. Detergent that lifts away dirt and locks in amazing scent to keep your laundry smelling great even after two weeks. Laundry detergent for the most amazing scent experience. Detergent that lifts away dirt and locks in amazing scent to keep your laundry smelling great even after two weeks. Regular Washer and HE Compatible.